Search Results for "gold particle explosion"
Gold sparkle glitter explosion. 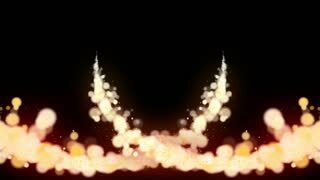 Dust particles background with bokeh, flowing movement. 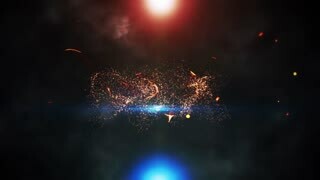 Happy new year text Sparks Particles Reveal from Golden Firework Display explosion 4K. Greeting card, Celebration, Party Invitation, calendar, Gift, Events, Message, Holiday, Wishes Festival . Golden explosions. Abstract background 3d render. Chaotic particles with random size. Twisted massive of particles with glow. 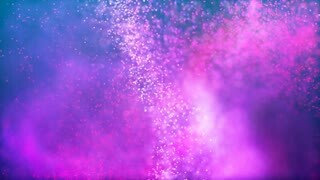 Animation motion background, The explosion of yellow gold firecrackers. Spread out into small dust pellets and glow dust particle abstract background. 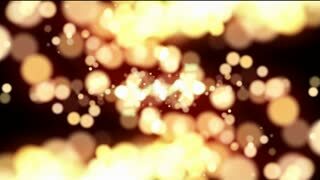 Camera shake, Animation motion background, The explosion of yellow gold firecrackers. Spread out into small dust pellets and glow dust particle abstract background. Explosion salute. A digital bird feather. A curved comet's flight path. 3D-rendering of particle trajectories. 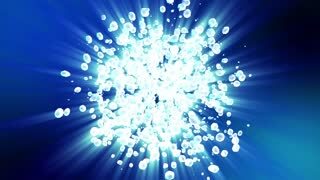 Particles move to the side and leave a trace of brilliance. 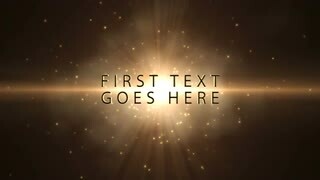 Golden brown background, digital signature with particles, sparkling waves, curtains and areas with deep depths The particles are light waves in yellow gold. 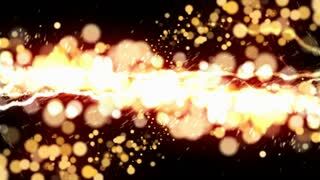 Seamless loop, Golden brown background, digital signature with particles, sparkling waves, curtains and areas with deep depths The particles are light waves in yellow gold. Stripes of gold particles. Abstract background 3d render. Chaotic particles with random size. 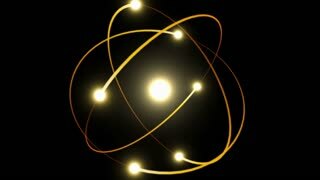 Twisted massive of particles with glow. Bright fire explosion flare with flying particles. 4K footage video. 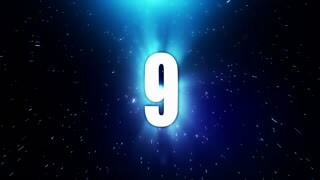 Blue sparkle glitter explosion. Dust particles background with bokeh, flowing movement. 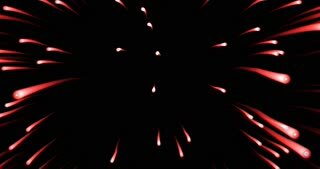 Fireworks Party Energy Particle Popper Explosions on Black Backgrounds, Valentine's Day, Birthday, Celebration, Carnival, Party or Holiday , Tree Step Options 4k. Camera shake, Animation motion background, The explosion of green firecrackers. Spread out into small dust pellets and glow dust particle abstract background.